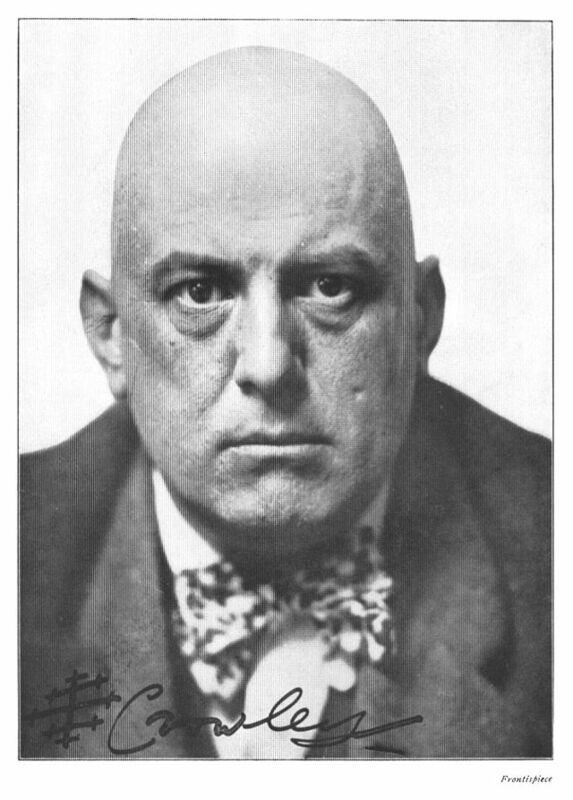 Aleister Crowley (October 12, 1875 – December 1, 1947) was an English occultist, ceremonial magician, poet, painter, novelist, and mountaineer. He was responsible for founding the religion and philosophy of Thelema, in which role he identified himself as the prophet entrusted with guiding humanity into the Æon of Horus in the early 20th century. Born to a wealthy Plymouth Brethren family in Royal Leamington Spa, Warwickshire, Crowley rejected this fundamentalist Christian faith to pursue an interest in Western esotericism, poetry, and mountaineering. He was educated at the University of Cambridge, where some biographers allege that he was recruited by a British intelligence agency, further claiming that he remained a spy throughout his life. In 1898 he joined the esoteric Hermetic Order of the Golden Dawn, where he was trained in ceremonial magic by Samuel Liddell MacGregor Mathers and Allan Bennett. Moving to Boleskine House by Loch Ness in Scotland, he travelled to Mexico and then India to study Hindu and Buddhist practices. He married Rose Edith Kelly and they honeymooned in Cairo, Egypt in 1904. There, Crowley claimed to have been contacted by a supernatural entity named Aiwass, who provided him with The Book of the Law, a sacred text that served as the basis for Thelema. After an unsuccessful attempt to climb Kanchenjunga and a visit to India and China, Crowley returned to Britain where he and George Cecil Jones co-founded the A∴A∴ as a Thelemic order in 1907. After spending time in Algeria, in 1912 he was initiated into another esoteric order, the Ordo Templi Orientis, rising to become the leader of its British branch, which he reformulated in accordance with his Thelemic beliefs. After spending the First World War in the United States, where he later claimed to have worked for British intelligence services in infiltrating the pro-German lobby, in 1920 he moved to Cefalù in Sicily, to run a commune known as the Abbey of Thelema. His libertine lifestyle led to denunciations in the British press, and the Italian government evicted him in 1923. He divided the following two decades between France, Germany, and England, and continued to promote Thelema until his death. Crowley gained widespread notoriety during his lifetime, being a recreational drug experimenter, bisexual, and an individualist social critic. As a result, he was denounced in the popular press as “the wickedest man in the world” and erroneously labelled a Satanist. Crowley has remained a highly influential figure over western esotericism and the counter-culture, and continues to be recognized as a prophet in Thelema. In 2002, a BBC poll ranked him as the seventy-third greatest Briton of all time.